1. 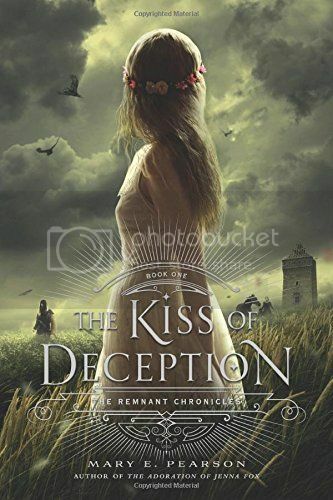 Komizar (The Remnant Chronicles by Mary E. Pearson) -Kozimar definitely stands out in my mind when I think of YA villains. My dislike for this man was so very strong, especially with all the things he did to Lia and her crew. He's definitely one of the ultimate villains on my list. 2. Uncle Hiram (Walk on Earth a Stranger by Rae Carson) - This guy is probably the freshest villain in my mind, because I just finished the second book in this series, Like a River Glorious, and Hiram was SO BAD. I do not like this man! 3. 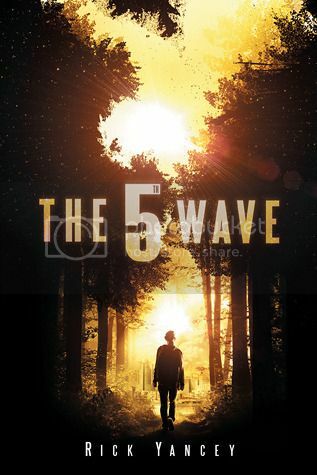 Colonel Vosch (The 5th Wave by Rick Yancey) - Vosh. I should have known that he was evil when we first met him in the book. This man. I did not like him! 4. 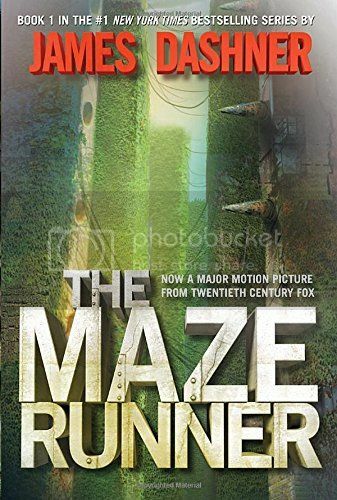 Wicked (The Maze Runner by James Dashner) - Ok, so this is not an actual person itself, but Wicked was definitely what I would consider a villain. The things they did, even when they thought they were doing it for the good of people, was not cool! 5. 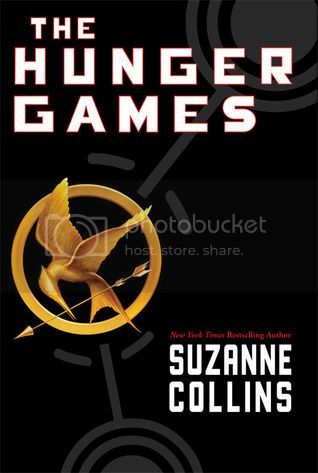 President Snow (The Hunger Games by Suzanne Collins) -President Snow was one of my first experiences with a YA villian, and he definitely made an impression. Oh my gosh, SO EVIL! 6. Jeanine Matthews (Divergent by Veronica Roth) - Ah, Jeanine. SO beautiful, and so very evil. 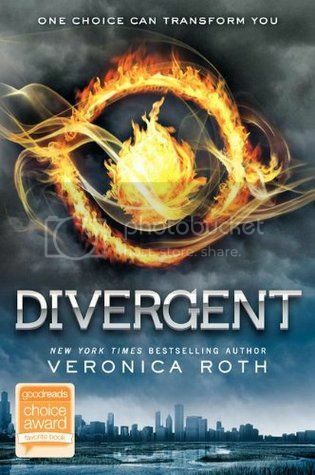 The things she did not only to Tris, but to everyone else in the story as well, was so bad. SO bad! 7. 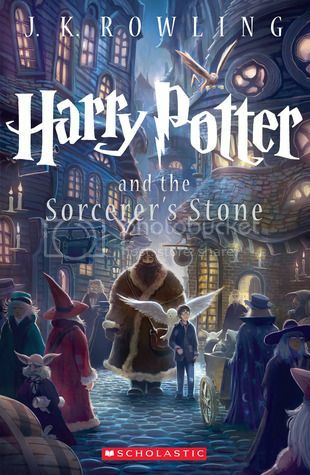 Voldemort (Harry Potter by J.K. Rowling) - I've not gotten far enough in the HP series to meet some of the other villians, but Voldemort is definitely on my evil persons list! 8. 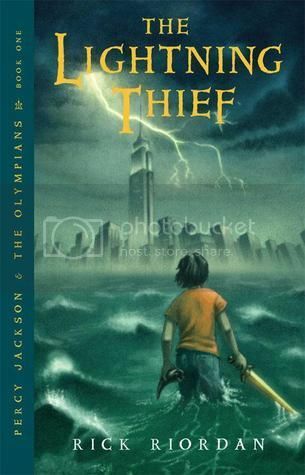 Luke Castellan (Percy Jackson series by Rick Riordan) -Ugh! I liked Luke SO much, until I discovered his true nature, then, not so much! 9. 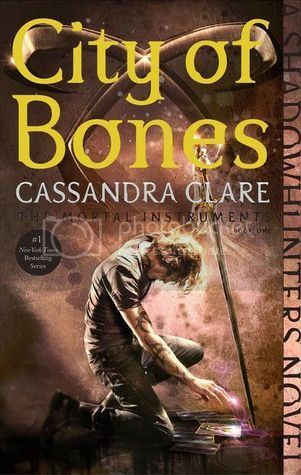 Valentine Morgenstern (The Mortal Instruments by Cassandra Clare) -Valentine is another of my first YA villain experiences, and wow, what an experience that was! 10. 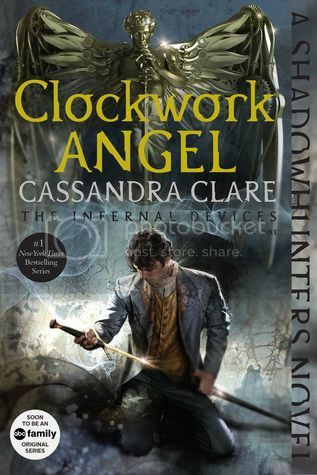 The Magister (The Infernal Devices by Cassandra Clare) -Same as with Valentine, The Magister was one of the first YA villains that I met when I started reading YA, and he was SO evil! So, this list was kind of hard to make! or maybe my mind just tries to block out the bad guys when I'm reading. Who made your Villain list?? Leave your link so I can check it out! OOh nice picks! Thinking Voldemort will be a popular pick today! President Snow made my list as well! I forgot about Valentine. I really should have included him! Great list, Christy! Uncle Hiram made my list too! That dude is SO bad! Eeek... 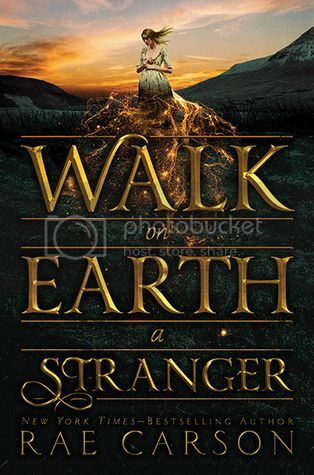 I recently finished Walk the Earth a Stranger, I'm nervous to see what happens in the next book! Rat man was one of my favorite characters from The Maze Runner. He's just one of those characters you love to hate! Jeanine's bad news, and yes to Wicked as well. I love a good villainous organization and they definitely qualify! Great list! I have read most of these and can definitely agree with your choices. I'm still working my way through the Maze Runner and 5th Wave series and hope the kids end up prevailing over the aliens and Wicked. Hiram (and Dilly) made my list too. They were so despicable! Wow, yours is the first list I've seen Wicked on!